Las Combes, from Grenache is your new best friend! Fresh, generous and bursting with personality it's extremely loveable. The vineyard sites for this wine are formed on sedimentary rock with red, de-calcified clay. The color is deep purple. 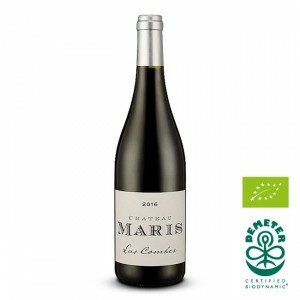 Elegant and complex, aromas of cassis and grenadine with roasted coffee beans and cherry. 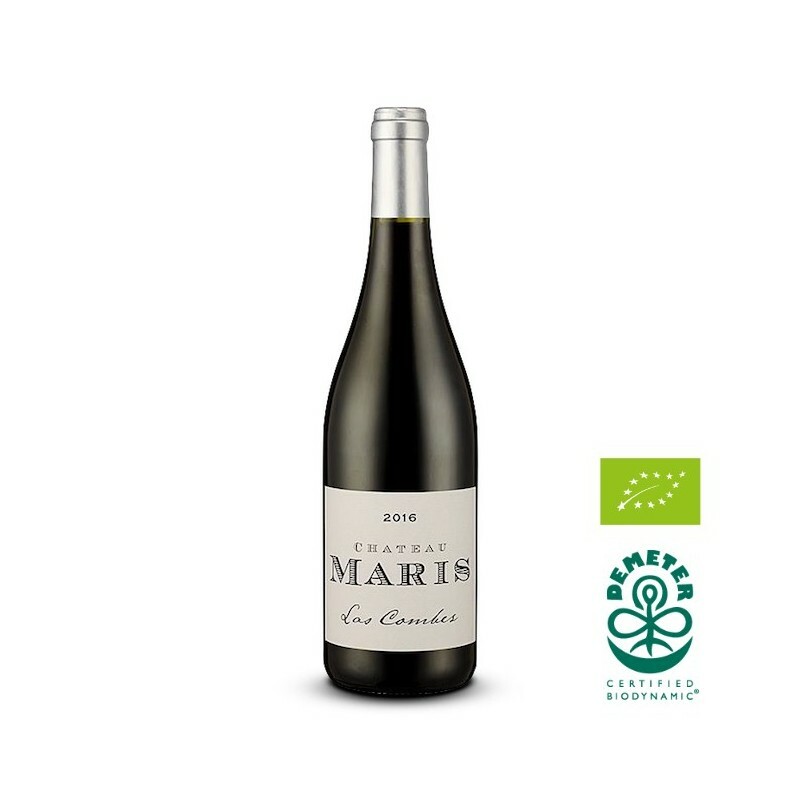 A medium-bodied, fresh and juicy, focused and smooth palate with generous fruit. You can really see the concrete élevage here and this is vibrant and tense, with a great finish. Vinification : Maceration in ciment tank during one month with gentle pumping over and ‘pigeage’ (punching down). Short vinification of 3 months.